The EID program is aimed at facilitating collaboration between knowledge institutions and industry. Within the program, a candidate PhD student carries out his or her research for 18 months at a participating company. Collaboration between companies and knowledge institutions increases the chances of knowledge being implemented and used. Following the recent global financial crisis, new regulatory reforms in the field of the adjustments of prices of financial derivatives have been mandated (X-Value Adjustment). These regulations are implemented to improve the stability, robustness and resilience of the financial system. Financial institutions are now required to apply and report on various adjustments in account books and product prices to reflect the risk management costs of the associated risks. The institutions need new models and procedures to meet the new regulations. 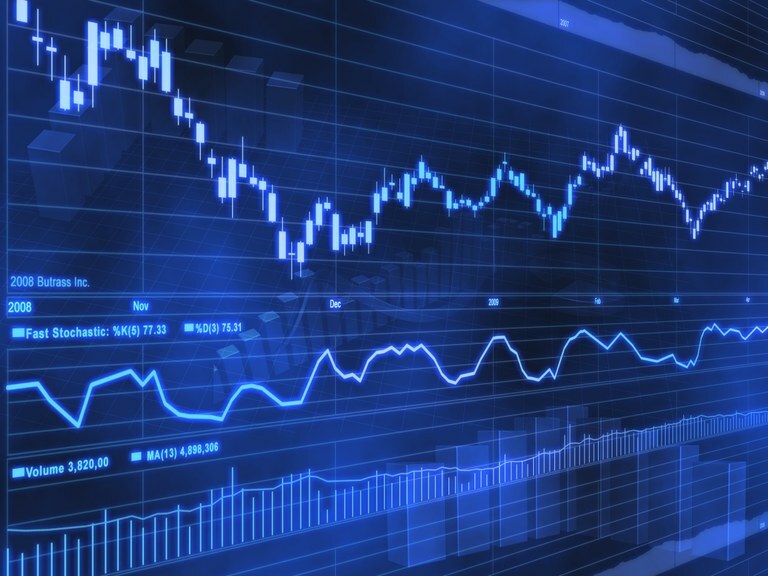 The researchers in this project will therefore execute research in the field of mathematical modelling, numerical computation and risk management, concerning valuation adjustments of financial contracts. The aim is to improve the way the institutions hedge possible losses and to determine the amount of capital required to meet the new requirements. The awarded funding for this project amounts to 1.6 million euros, of which approximately 1/3rd will go to CWI. The project will kick off 1 November 2018.